Arch and Godfrey completed The Pinnacle condominiums in 1999. The project took a total of 18 months to complete. 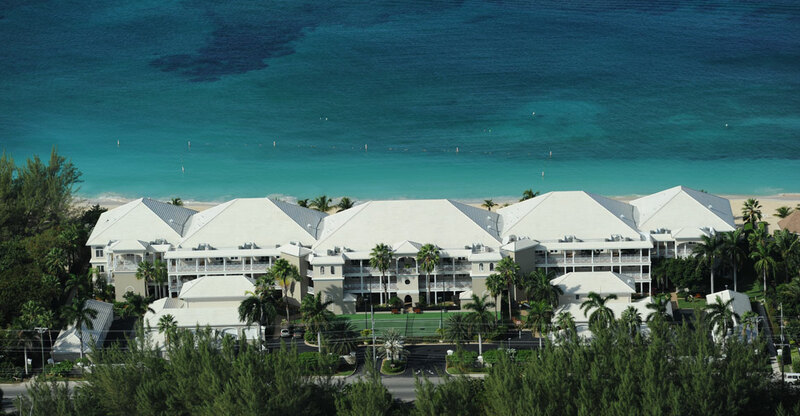 These super-deluxe condominiums are located on one of the widest stretches of the beautiful Seven Mile Beach. 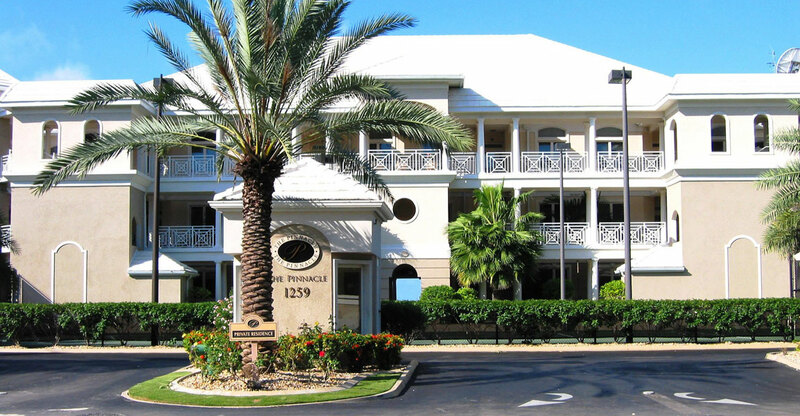 The Pinnacle is one of Cayman’s most luxurious condominium developments consisting of 42 spacious units made up of two-bedroom and three-bedroom apartments. Each suite has its own fully equipped kitchen including a washer and dryer. 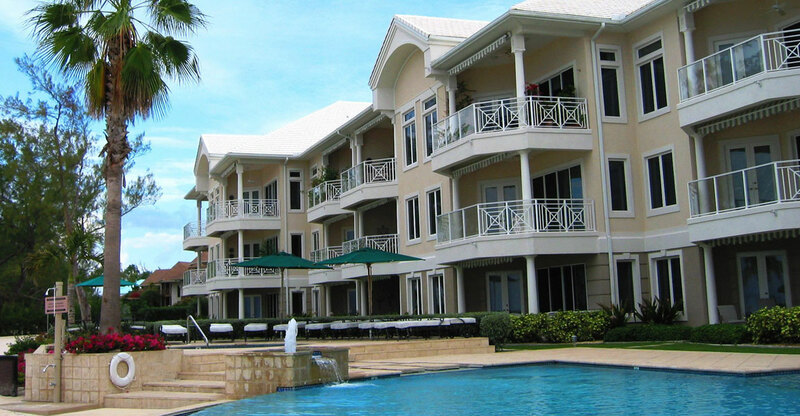 Also each suite has a private patio or balcony. 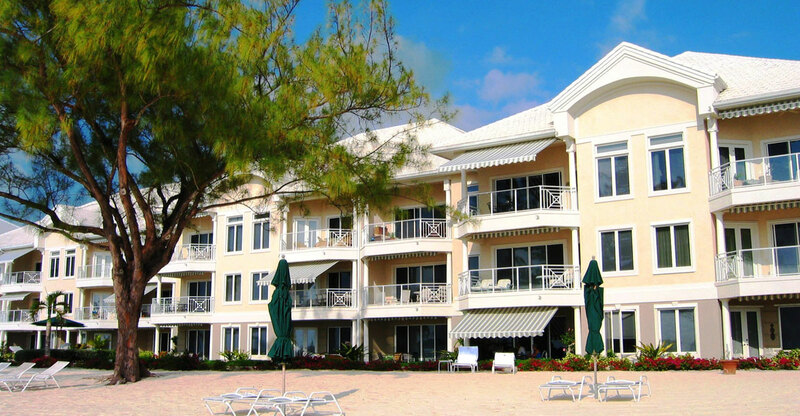 There is a freshwater swimming pool, a tennis court, and common room with a bar and lounge all located on the premises.